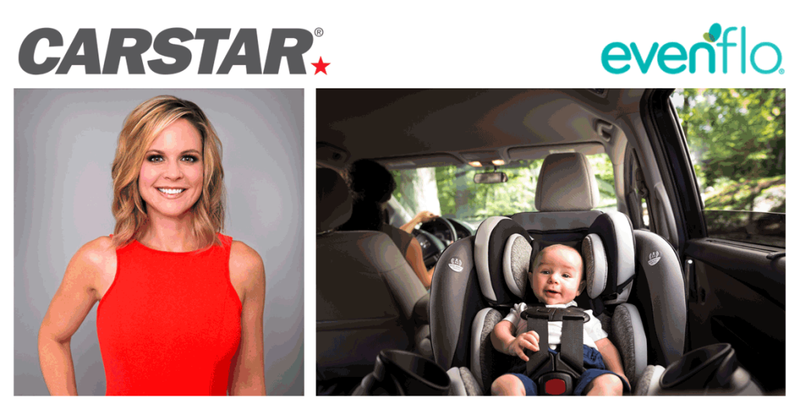 Approximately one in 10 vehicles on the road have a car seat or a child passenger under the age of seven who should be in a car seat or booster seat, according to NHTSA. When considering that, on average, a driver has a car crash once every seven years, it’s highly likely that a child under the age of seven may be in a crash. While most drivers immediately plan to repair or replace the vehicle after the crash, they don’t always consider that the forces that damaged their car also could have damaged their child’s car seat or booster seat. In crashes beyond a minor fender bender, NHTSA recommends replacing a car seat after a crash, especially because damage to the car seat might not be visible. If any of these conditions aren’t met, the crash would be considered moderate. NHTSA recommends that drivers NEVER use a car seat that has been involved in a moderate to severe crash. Always follow manufacturer's instructions.